Branded merchandise is everywhere these days and chances are high that at some point you’ve picked up a Chap Stick, t-shirt or pair of sunglasses with a company name and logo on it. But are those promotional products worthwhile? Do you get a return on your investment? The answer is a resounding, yes! And here are the reasons why your company should use branded merchandise. A promotional item with your name and logo on it helps customers remember and recognize your business. On average, consumers keep promotional products for around six months. That means your company name and logo are exposed to the consumer for half a year, and chances are the next time they see it elsewhere, they’ll remember your business. 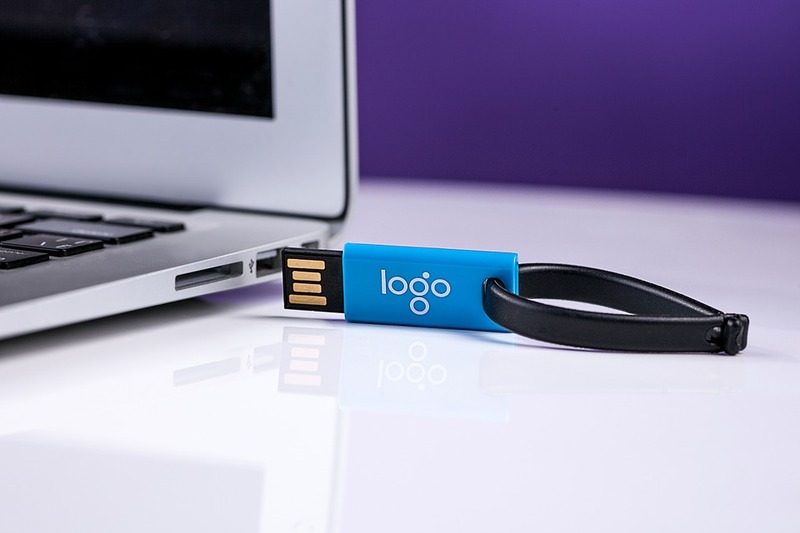 Unlike other forms of advertising that cast a wide net to reach their intended audience, promotional products allow you to control distribution and target people who are more likely to be interested in your company’s products or services, for example people attending a conference in your industry. The ability to target to your customers in this way generally yields a higher return on your investment. When a branded t-shirt, hat, mug or other item is designed effectively, the benefits can be exponential. 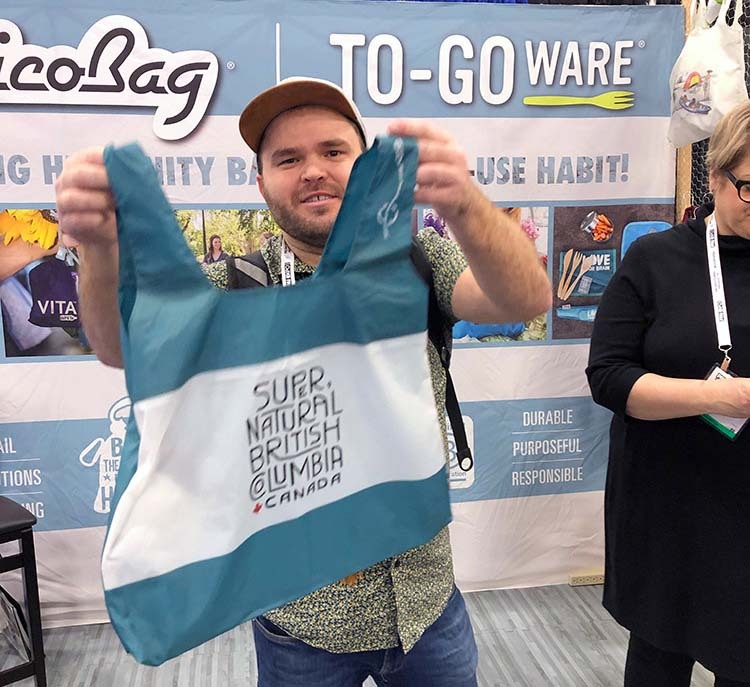 If your customers wear or use your branded merchandise in everyday life, they have essentially become a walking billboard for your brand, providing you with endless free advertising. Who doesn’t like getting free stuff? When people receive promotional items, they usually remember where they got them and who gave it to them. Unlike other forms of advertising, like newspaper or magazine ads, customers generally have a much easier time remembering a recent promotional item they received. So what are you waiting for? Let us help you create branded merchandise that will get your company remembered. previous post: Physical Mail via E-mail?